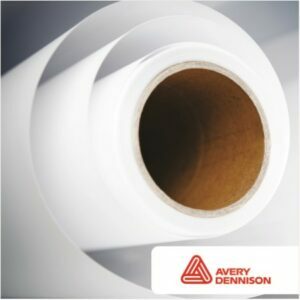 Grafiprint S34P is a white, cast self-adhesive vinyl with a permanent acrylic adhesive to be used for vehicle wrapping. Perfectly suited for all long-term outdoor applications under the most extreme conditions, on corrugated surfaces and over rivets. Grafiprint S30P is a clear, cast self-adhesive vinyl with a permanent acrylic adhesive.